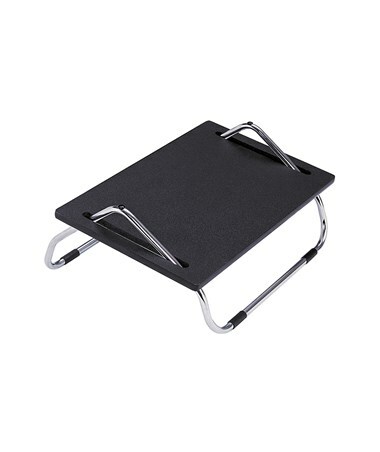 The Safco Ergo-Comfort Adjustable Footrest is a perfect addition to an office or home work setup that provides added comfort and extra relaxation. Its adjustability features and tilt angle slides enable repositioning of feet and legs according to user needs. 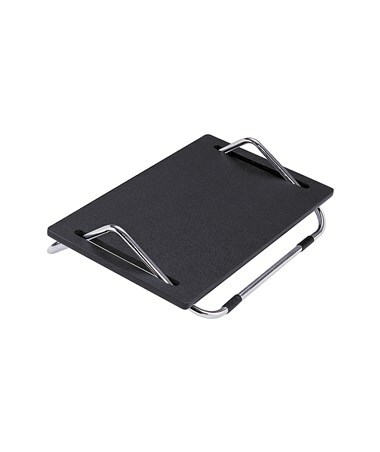 This footrest is made of vinyl covered medium-density fiberboard (MDF) with a steel frame. 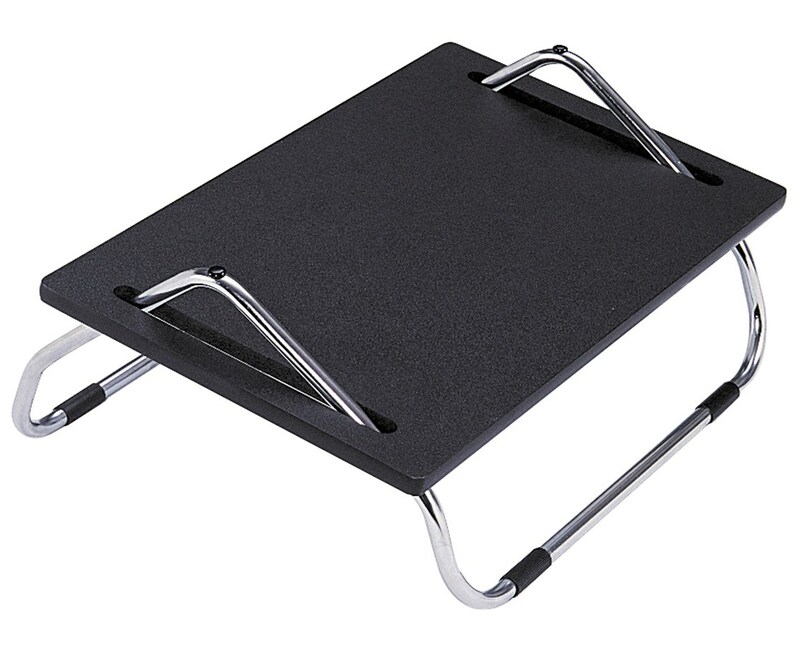 The Safco Ergo-Comfort Adjustable Footrest is available in two sizes and package. Please select your preference from the choice above.